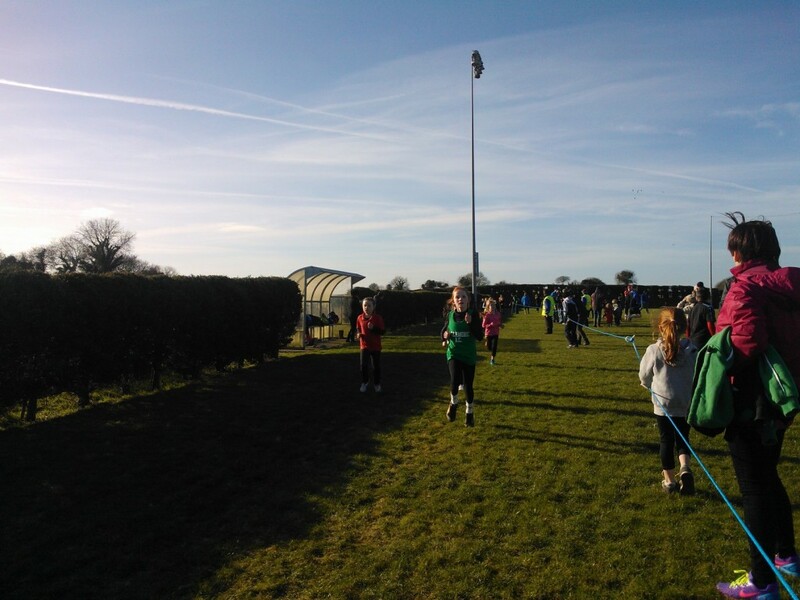 Glenmore athletes traveled to Haggardstown to participate in Blackrock AC Cross Country races.. Well done to all athletes who competed. 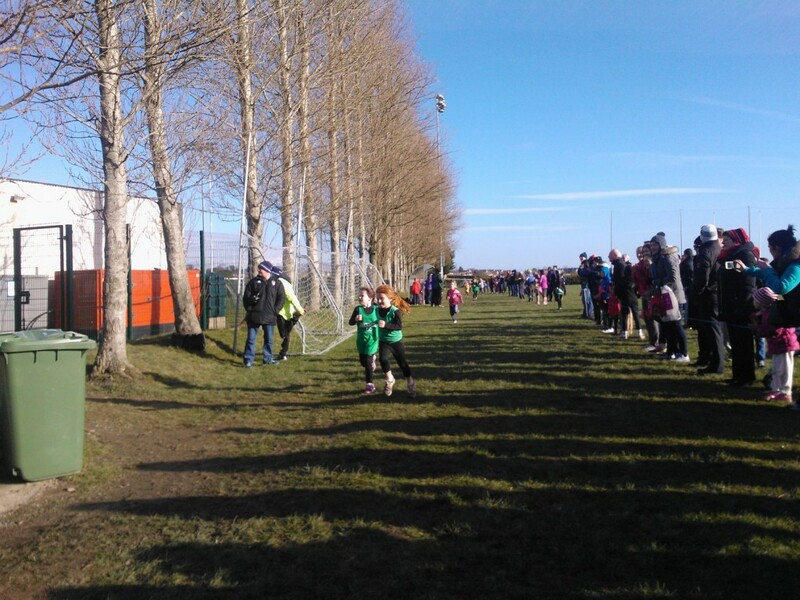 Glenmore won gold team medals in all age groups that had a team, a testament to loyalty and camaraderie that are so valued in the club. 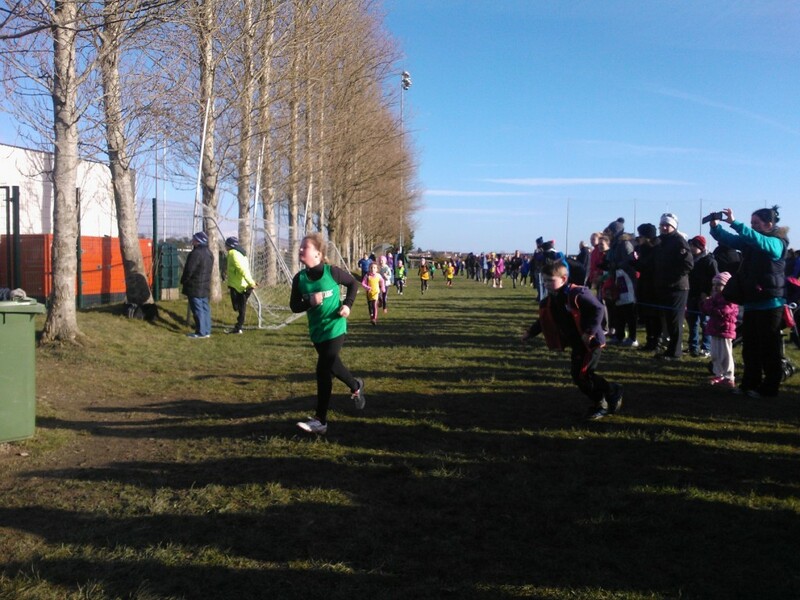 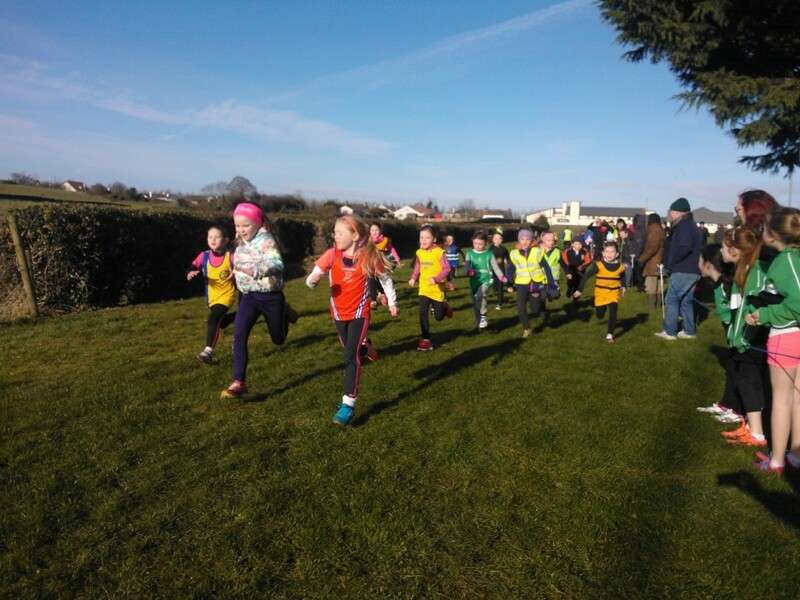 First up for the club on their inaugural cross country careers were Cora Rice and Heidi Rice in u7 with Matthew Brady representing the club in the boy’s race whilst Adam ran in the u9 race. 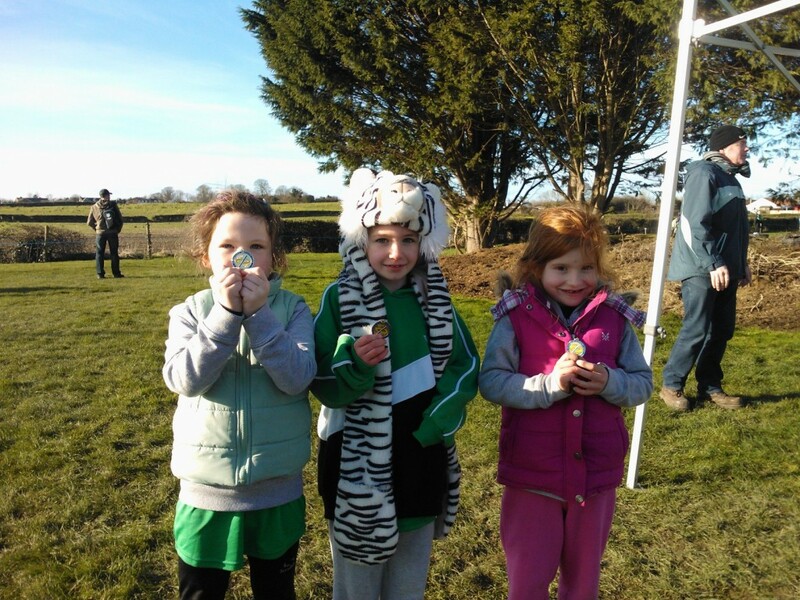 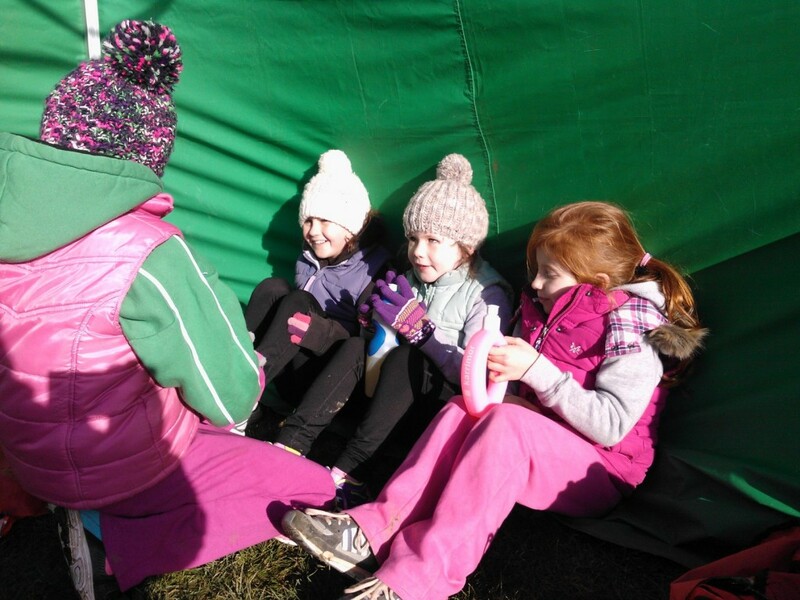 Well done to Saoirse McBride, Jessica White and Emma Mc Carragher on winning gold team medals in u9 girl’s event with Club mates Dearbhla McBride and Saoirse Byrne following closely on their heels. 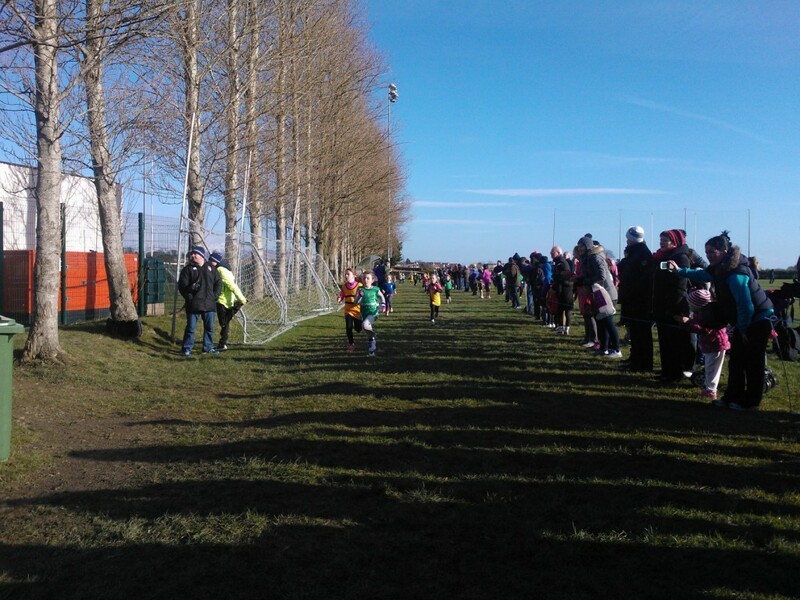 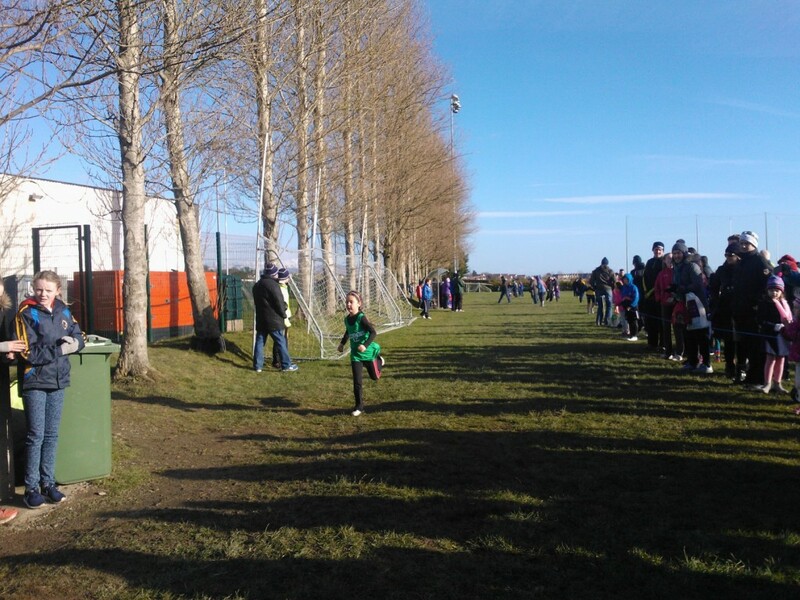 A special mention to Saoirse on her first run for the club with her grandparents especially there to support her. 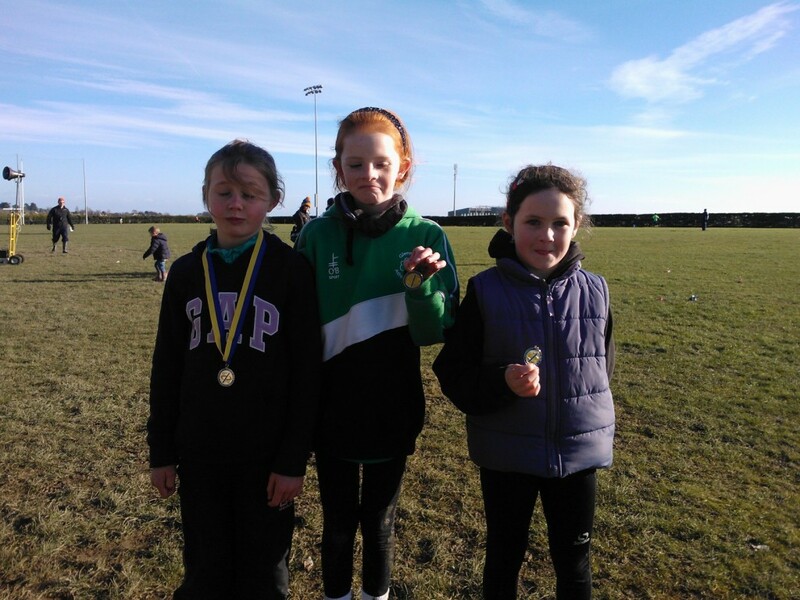 U11 girl’s team of Lisa Conlon 2nd overall, Ava Brady and Chloe Mc Carragher won gold team medals with Anna Dawson, Lucy white, Caoimhe McBride and Sarah Mallon running brave races. 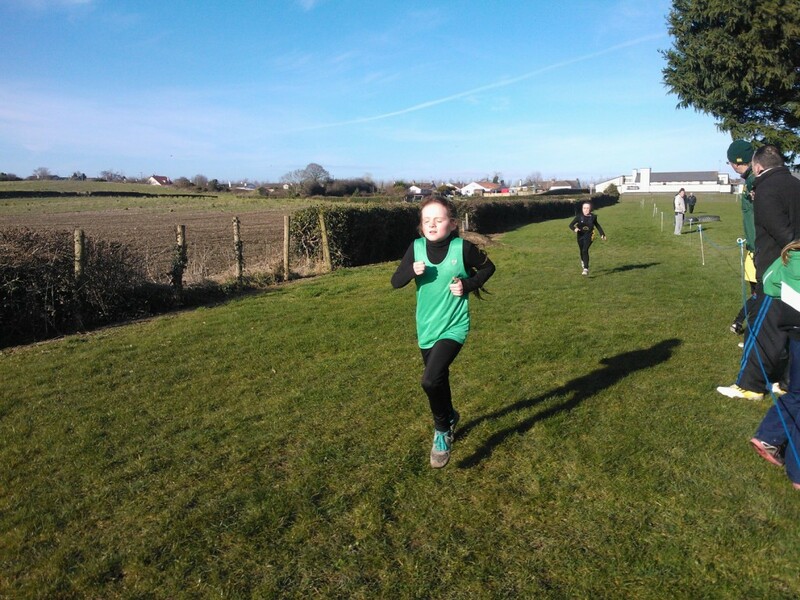 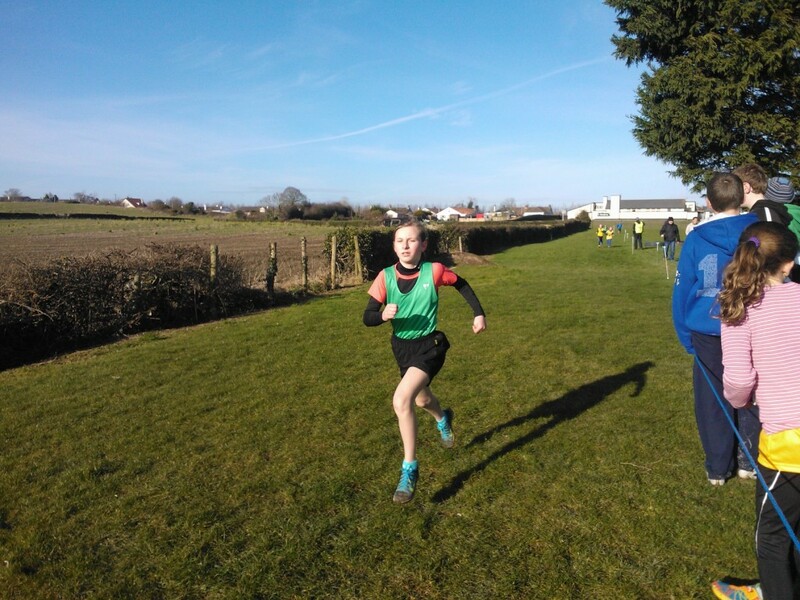 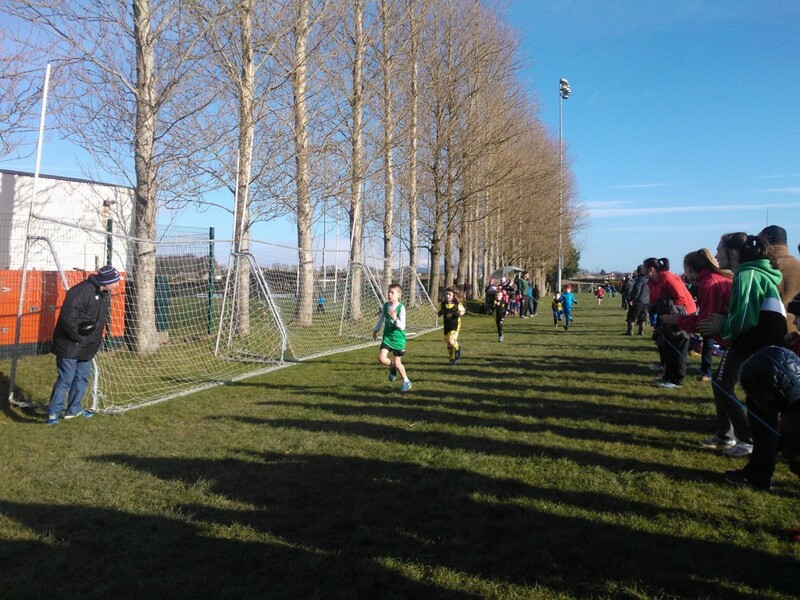 Laoise McElroy ran a solid race to come 4th followed by club mate Blathnaid Murphy in U13 event. 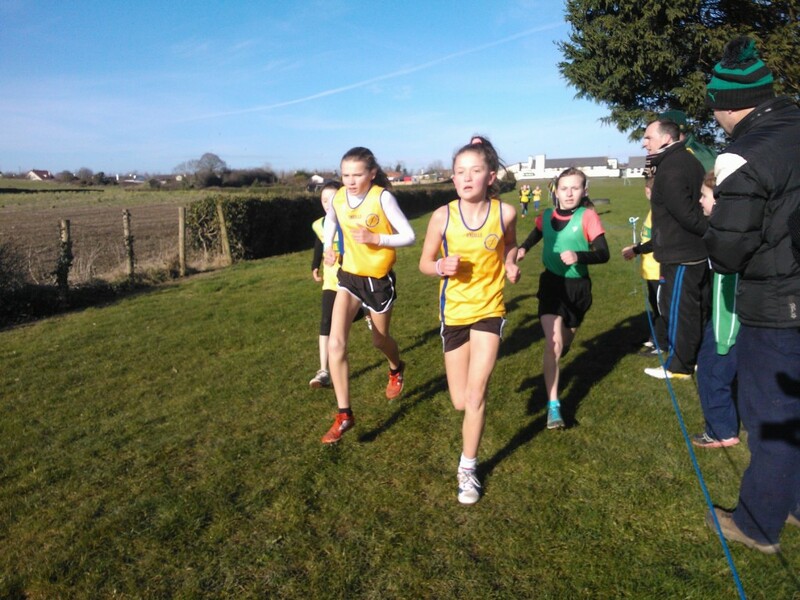 Maeve White led the u15 girl’s team home to gold with Ciara Quinn and Katie Mallon. 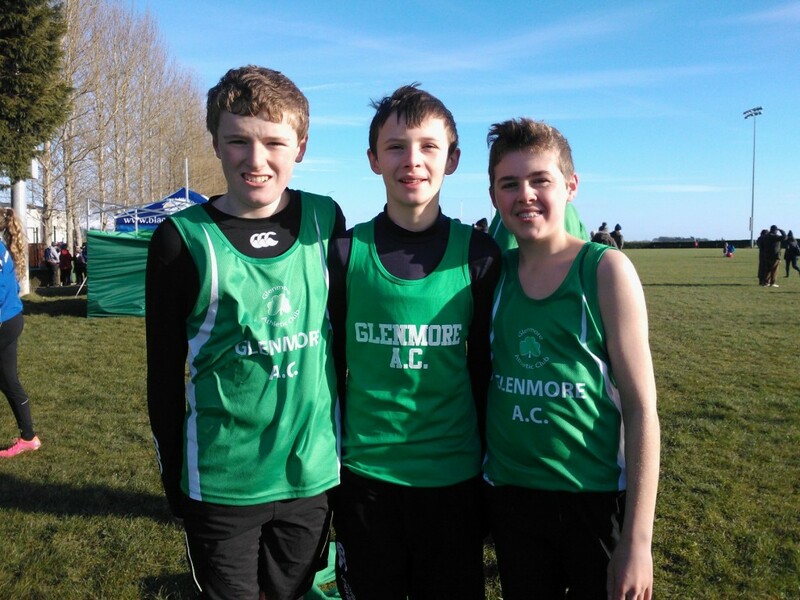 The u15 boys also took 1st team with James McArdle, 3rd, Niall Brady and Glen Stewart. 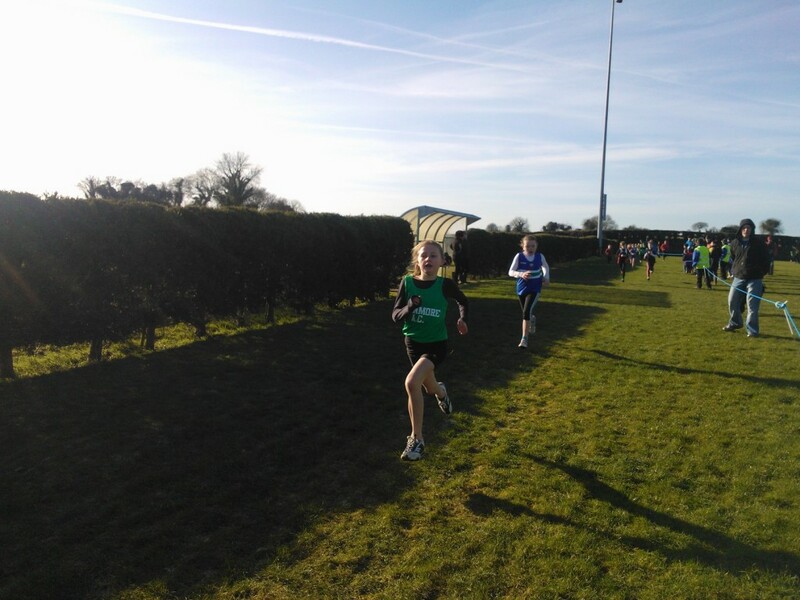 Hannah Stewart and Tadhg Leahy both took silver individual medals in their u17 races proving that the hard work and commitment to training pays off. 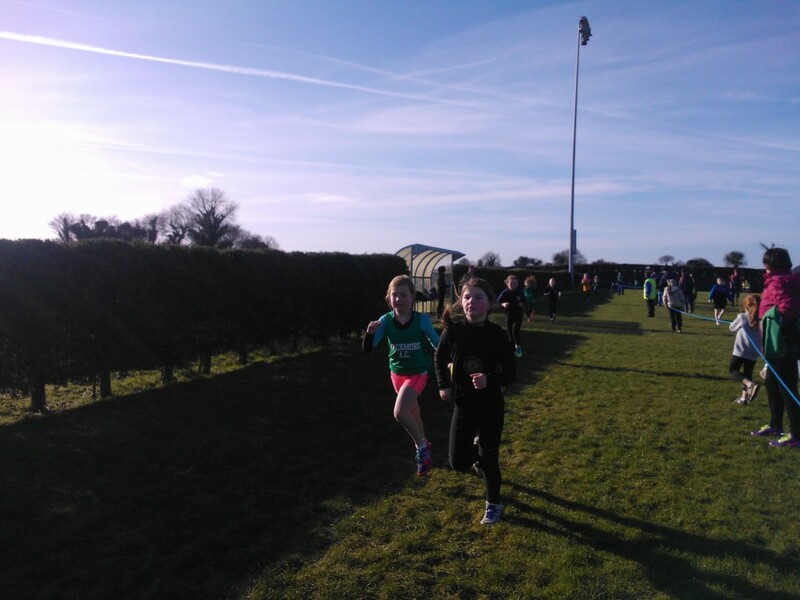 Congrats to Kinga Byrne who donned the Glenmore colours in the fit for life 2500m and came home 2nd lady. 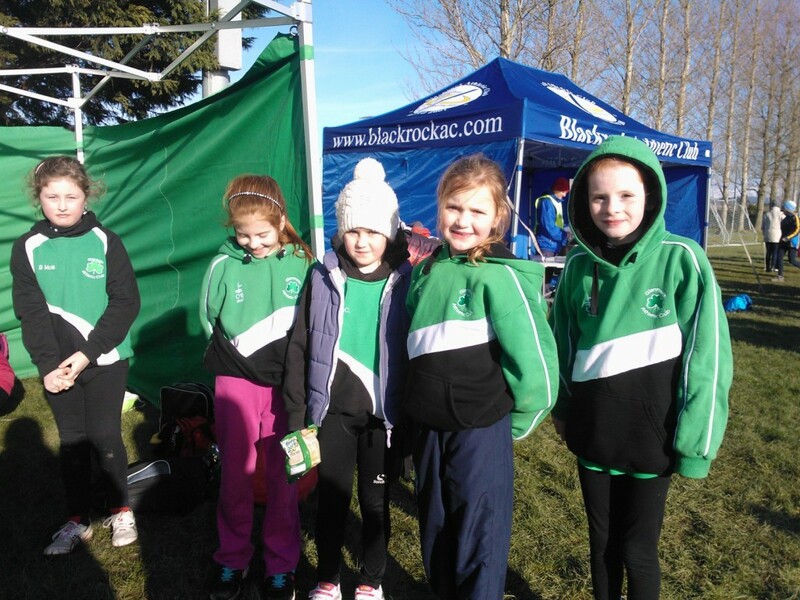 Thanks to Blackrock AC for the usual well organised event. 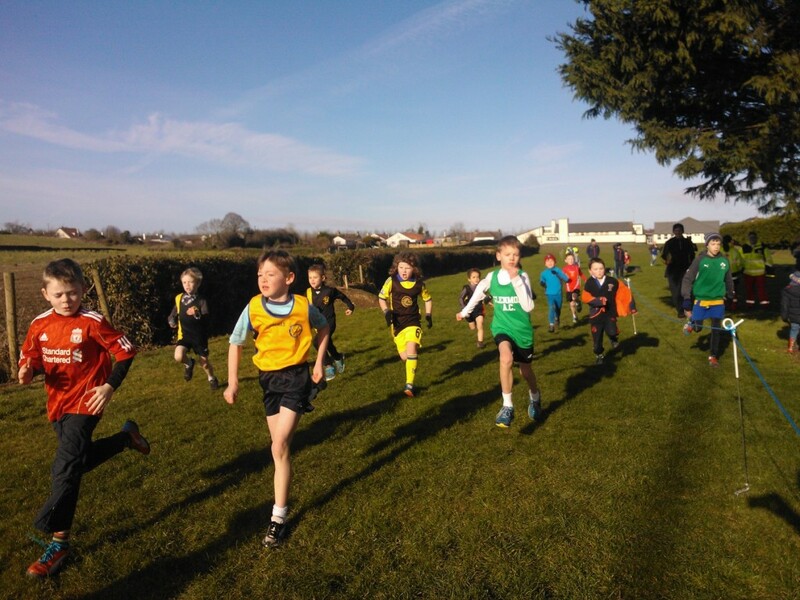 Good luck to our athletes competing in All Ireland Bs in Tuam next weekend.